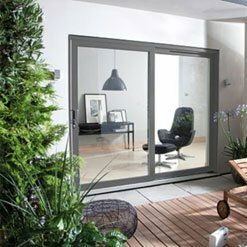 Investing in right patio doors could be a wise decision. 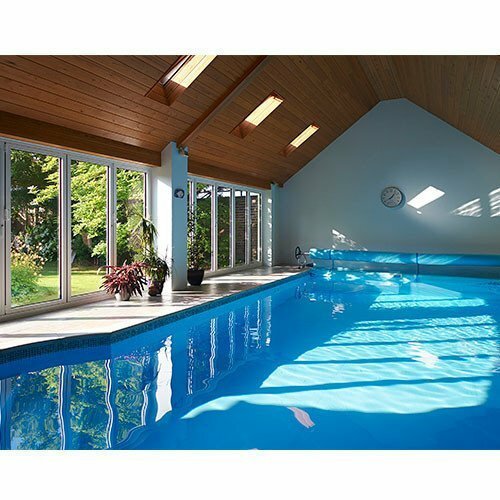 It could help to flood your home with bright light. 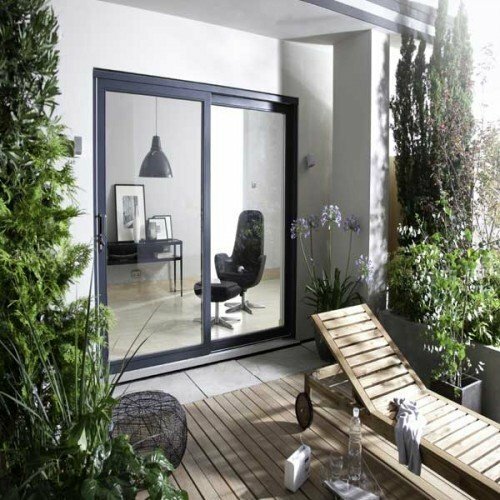 It also could help in making your garden to become a natural extension of your living area. 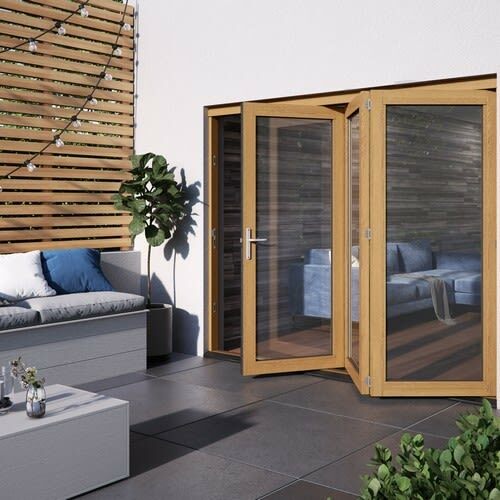 Patio doors come in different finishes and styles and at JELD-WEN you certainly will be able to get a wide collection to suit your specific needs and requirements. 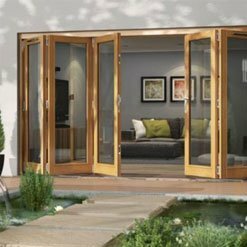 We can offer a wide variety of patio doors made from timber including the highly popular sliding and folding patio doors. 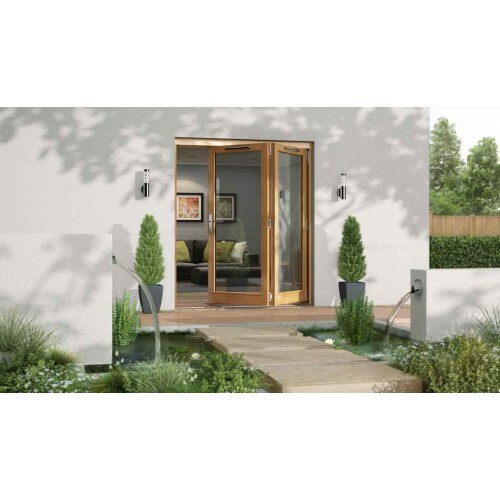 We can also offer French doors. 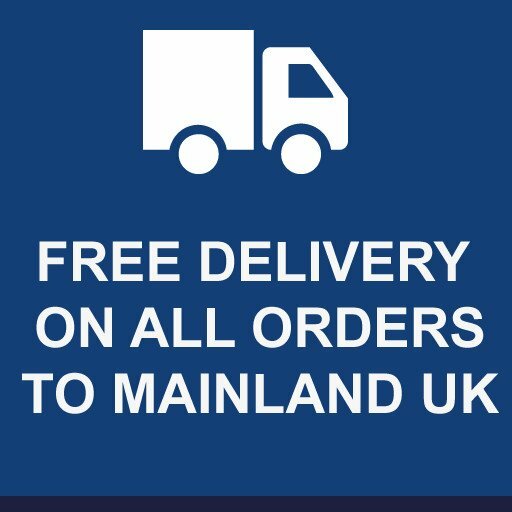 Our ability to offer standard sizes and customised sizes makes it possible for you to have the perfect patio to meet your specific requirements. 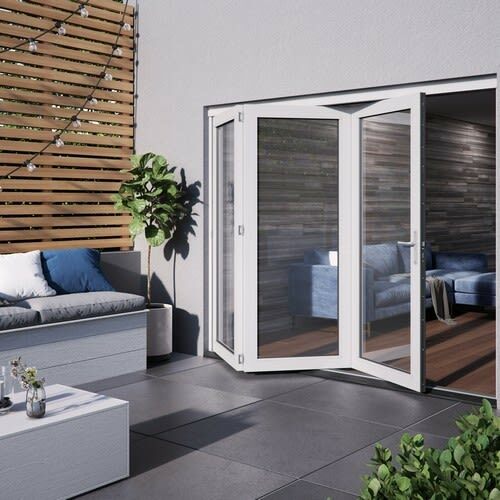 You could be building a contemporary home or a traditional one but our premium Canberra Folding sliding patio doors could make a big difference. It could add elegance and style which will be durable and long lasting. 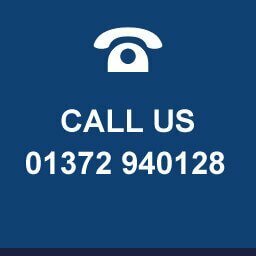 If you are planning a home design which comes with a garden or a balcony, you could choose from a wide variety of options which we have. 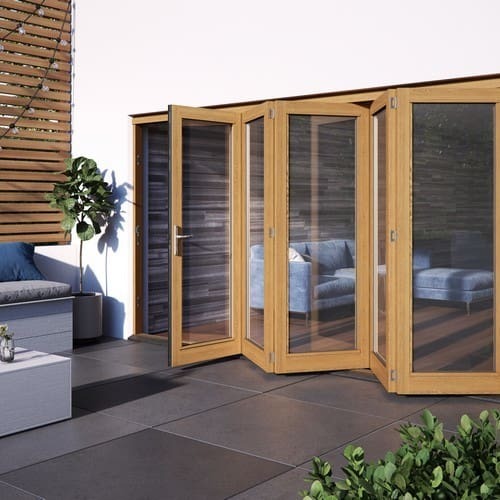 This will help you to make best use of the space available, both outside and inside. 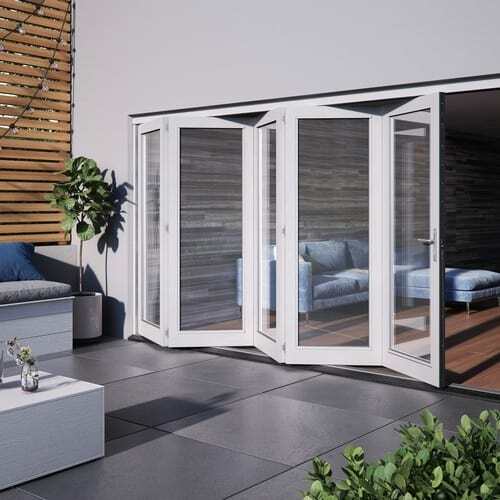 Though your home might have unique features, choosing the right patio doors gives you flexibility and many options to choose from. This will help bright light to filter through and also make the outdoor and indoor space into one entity. If you are able to open one side of the walls of your home, you will also end up having a much wider vision, and this will help give you an illusion of greater space. 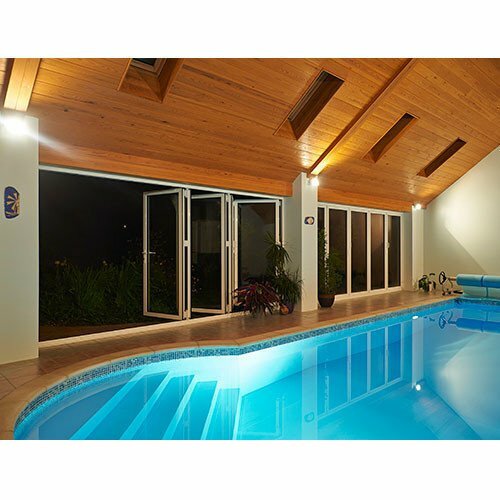 You can aspire to get different type of timber patio doors for meeting any requirement and need. You could choose one which could add a special tough of sophistication and elegance to your garden or patio. 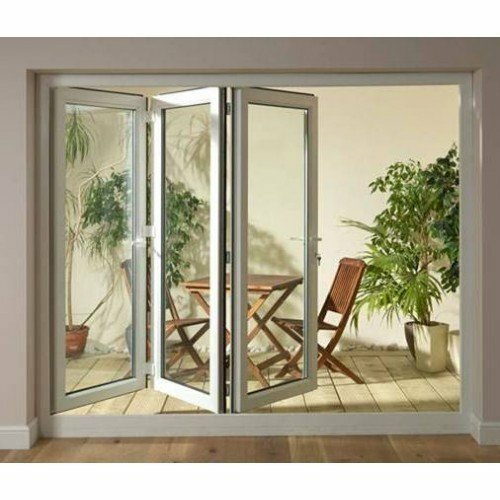 You also could choose our French patio doors which swing either outward or inward which belong to the classic mould. You would also like to stay away from the worries of doors ramming against furniture or walls. 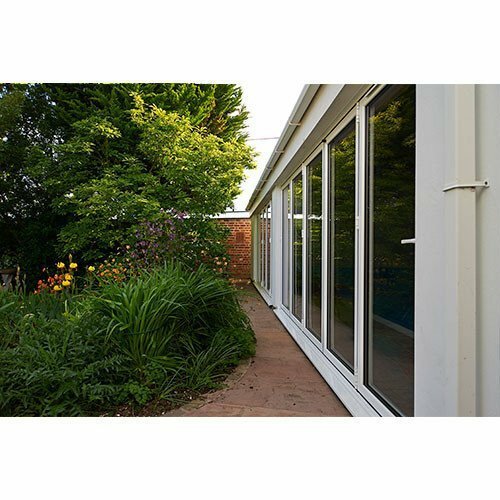 If the answer is yes, you could choose slide patio door which can be opened horizontally. It will have a contemporary design and also allow you to enjoy the best of view. 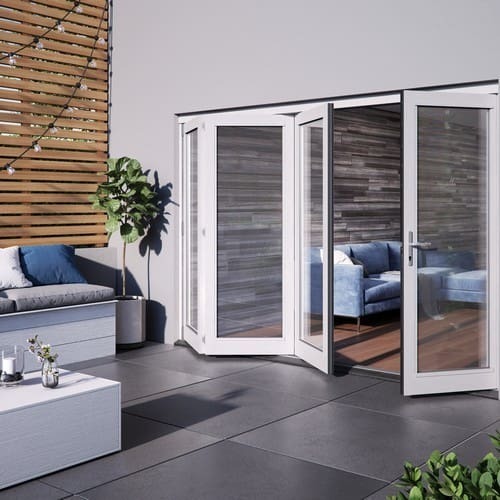 If you wish to blend the outsides and insides of your home, it can be done perfectly well by installing folding patio doors. 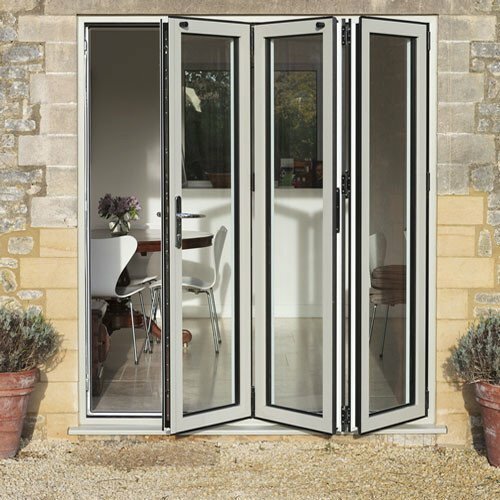 If you choose the right folding doors you will end up removing a wall and that could bring in the much needed freedom. 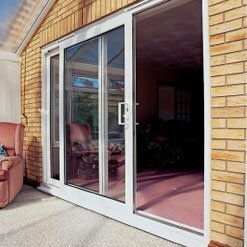 As far as design is concerned, our patio doors offer a number of options and choices. But a few points need to be kept in mind. 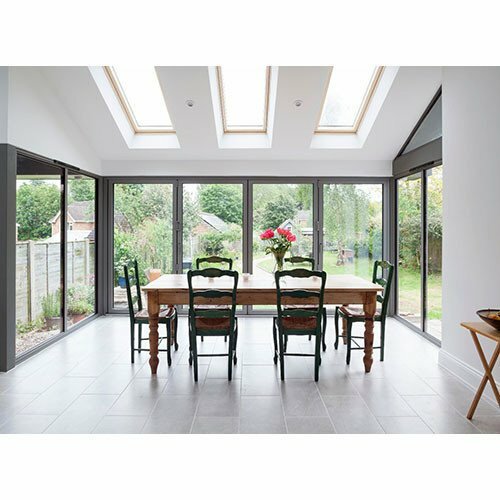 If you go in for large glass panelled doors, the amount of light entering the room will be much more. It also will offer a better view of the garden and patio. Alternately, traditional and smaller windows might give you more privacy. Choosing the right size is also important and therefore you must be clear about it before you choose design and style. Choosing the right material is also vital. Natural wood and oak still continue to be in demand and trendy. 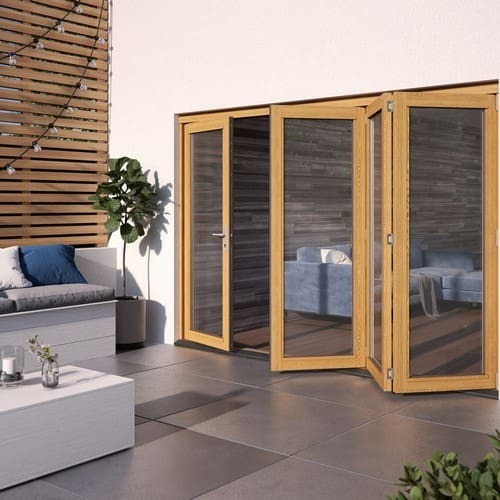 This is because adding wood to patio doors could lead to an increase in the value of the home and help to come out with a more distinctive appearance. 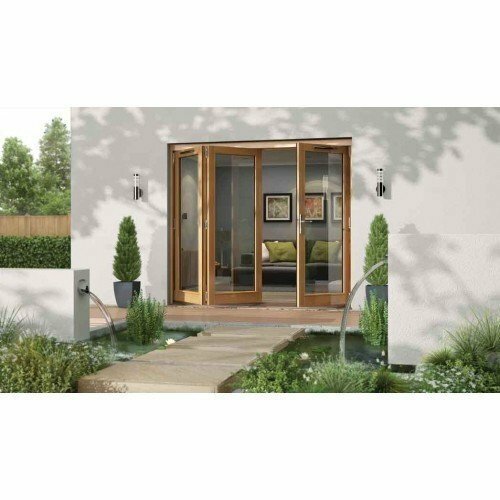 JELD-WEN has a wide collection of patio doors made from timber and they are complemented by a wide variety of single doors and windows which gives a perfect and coordinated look.